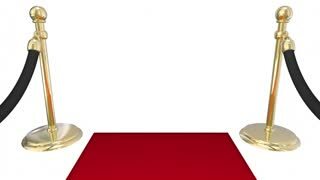 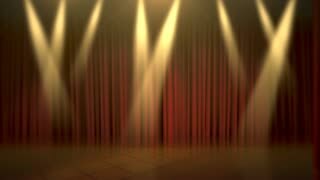 Search Results for "awards show"
Golden Glittering Curtain a sparkly animated background that acts as a curtain. 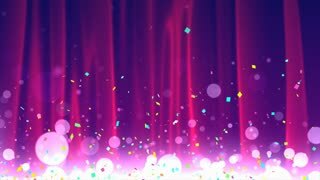 Use it to enhance Your video presentation, event, wedding, party, glamour show, birthday, awards show, or motion graphics project. 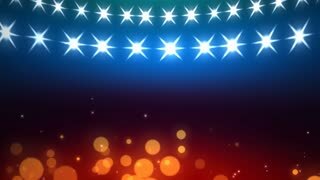 Silver and Gold Stars 3D Background Loop. 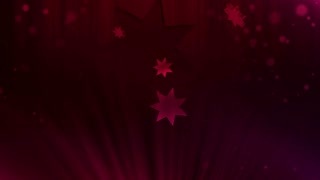 Stylish Abstract Motion Background for Television Awards Show. 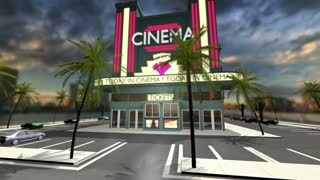 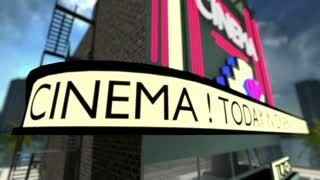 Loop-able animated text on a movie theater. 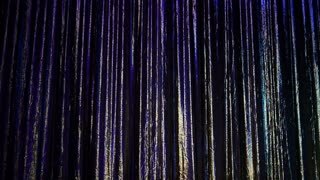 A colorful curtain background on a stage. 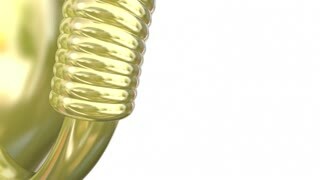 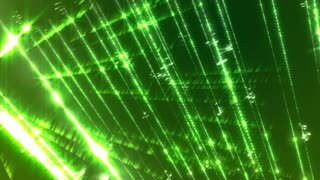 Loopable animation background with light streaks on a green background.